You're invited to a LIVE #Facebook Q & A! 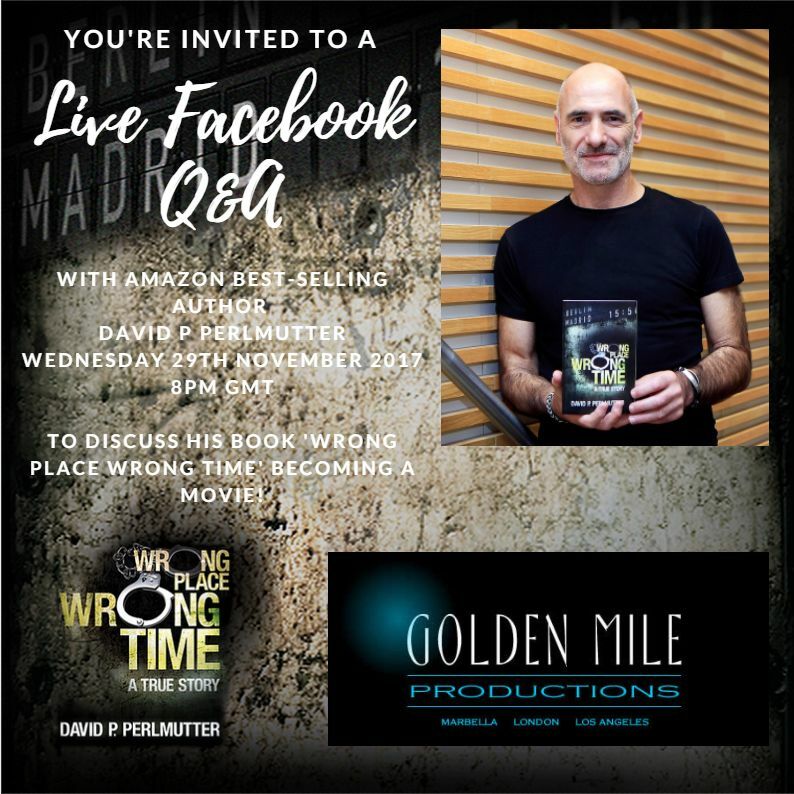 You're invited to a LIVE #Facebook Q & A on Wednesday with me, talking about my BESTSELLING book, #WrongPlaceWrongTime becoming a #MOVIE! Hope to see you! Q and A Here! Well hello, it's been a long time, five months in fact. 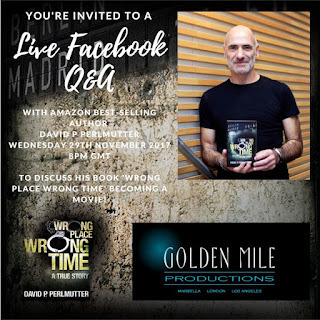 So here I am, around ten thirty at night in the UK and I thought it was about time I ventured onto my blog and write something, anything about my life, writing, books, oh and films. I'm currently writing my first fiction book. I've written about thirteen thousands words, which is not a great amount I know, but I'm writing a three or four book series, each of which will contain around twenty thousand words. 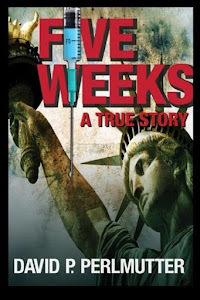 So, three or four short stories about an author, actually, a struggling author who commits murders. I'll not be saying anything else, as I feel I have given away far too much already, but this project I am very excited about. 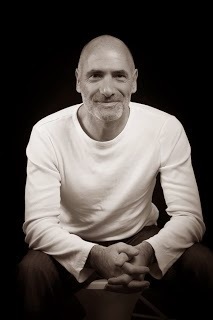 Talking, or writing of projects, I do have further exciting news to announce, which some of you may have heard about already. 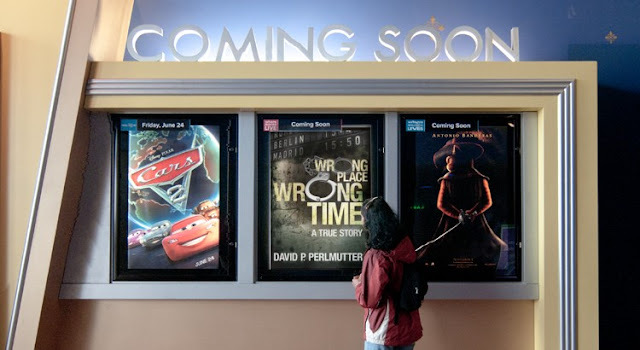 Have you read the #1 BESTSELLER a true story called, Wrong Place Wrong Time? No, why not? 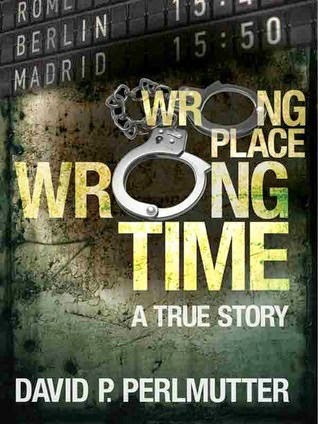 Just kidding, anyway, last week I signed contracts with a film production company, who will be turning Wrong Place Wrong Time into a film. 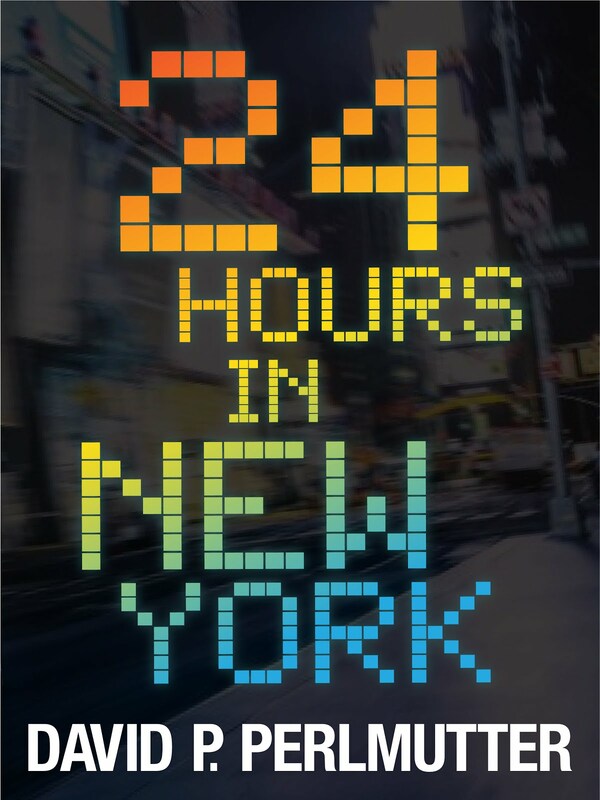 Yes, a movie of one of my books. As I am writing this, I still can't take it all in. You could say it hasn't sunk in yet, and you would be right. Of course it's very early stages in the planning, but even to think that my book could be seen on the big screen is so exciting. I will have full access to the production, scriptwriters, casting, on location etc., so the full experience of being on a movie set, which is something that I've always wanted to do. But this movie set will be of my making. I will keep you updated on any further news about my books and the forthcoming MOVIE.